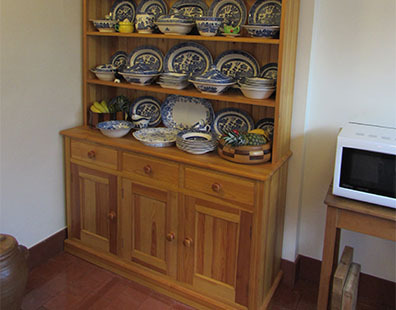 Operating throughout the Devon area, Mark Piper Furniture are a long standing bespoke furniture maker with advance knowledge and expertise of the industry. Using their knowledge and expertise, Mark Piper Furniture will help create you something completely unique and to your exact requirement. 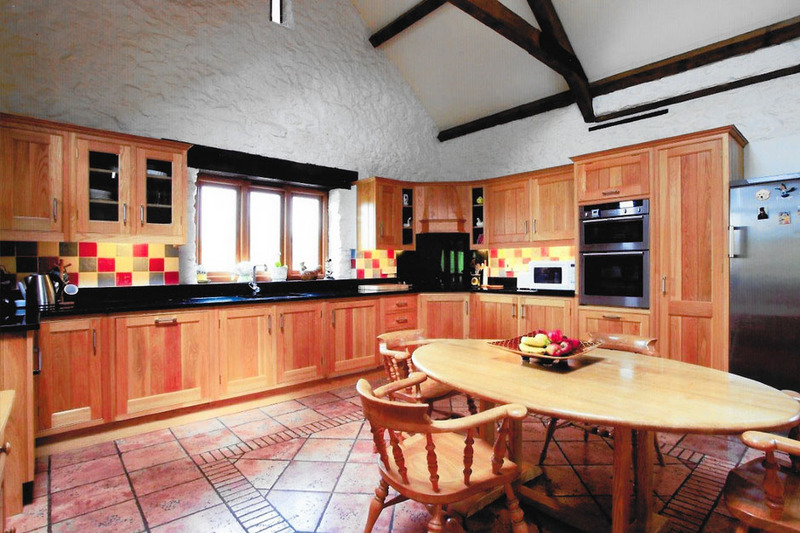 Mark Piper furniture don't just specialise in bespoke furniture but also kitchen design, bedroom design and much more. Mark Piper Furniture says - “We use our experience and advance knowledge to create you something completely bespoke and personal." Bespoke furniture makers on hand to assist with any enquiry you may have. Able to create bespoke furniture to help enhance the look of any room in your home. Specialising in a vast range of services including kitchen design, bathroom design. 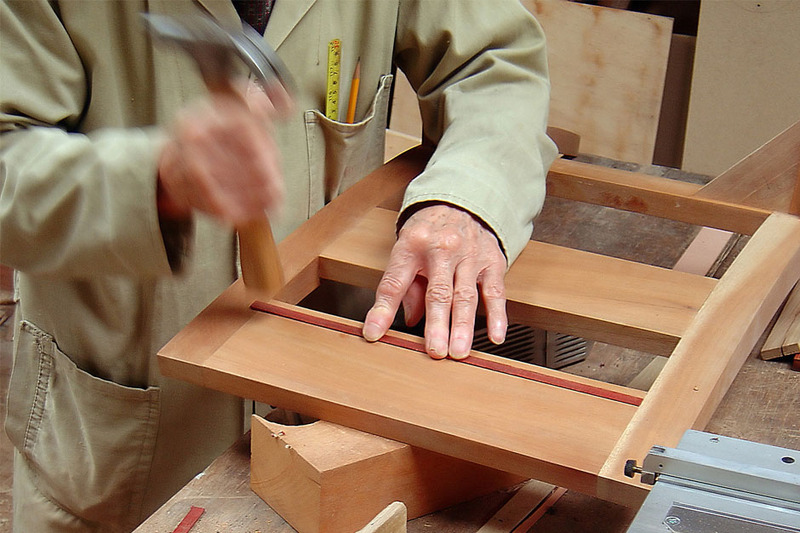 Knowledgeable and experienced bespoke furniture maker working throughout the Devon area. With many years' experience in the industry, Mark Piper furniture specialise in creating bespokely made furniture to your exact needs and requirements. No matter what enquiry you may have, their expert team are on hand at all times to assist with any enquiry to ensure all of your needs have been met. For more information regarding the services that they offer. Contact them today or visit their website to see some of the bespoke furniture that they have made. Creating a vast range of bespoke furniture of any shape and size for customers throughout the Devon area. 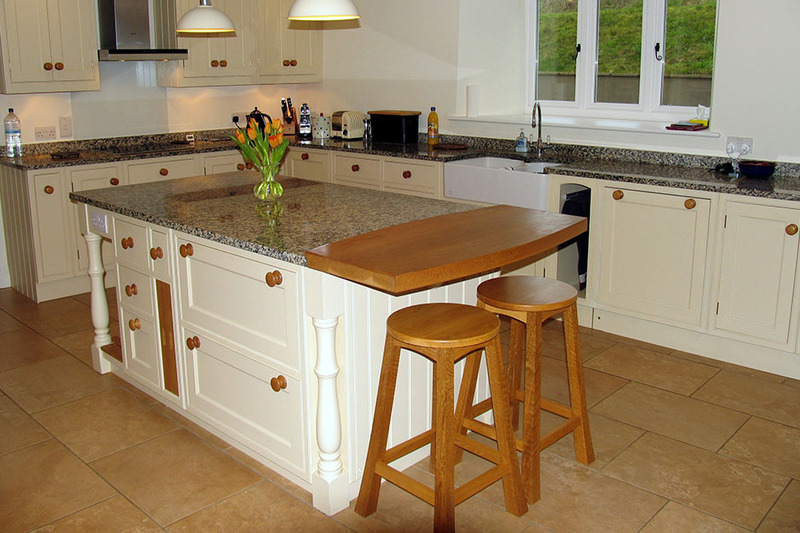 Reliable and experienced bespoke furniture makers working throughout the Devon area. Offering beautiful designs from small, simple furniture up to larger scale pieces of furniture. Friendly and knowledgeable staff on hand to assist with any enquiry you may have. Offering both traditional and modern styles to ensure all of your needs can be met. Specialising in a vast range of service including bedroom design, kitchen design and much more. Using only the highest quality choices of materials to ensure a perfect finish is achieved with every piece of furniture. Assembly Rooms, New Road, Starcross, Devon. EX6 8QG.